Sabaa Tahir had a good year. She released her debut novel An Ember in the Ashes, became a New York Times bestselling author, and got the Amazon best YA novel of the year. 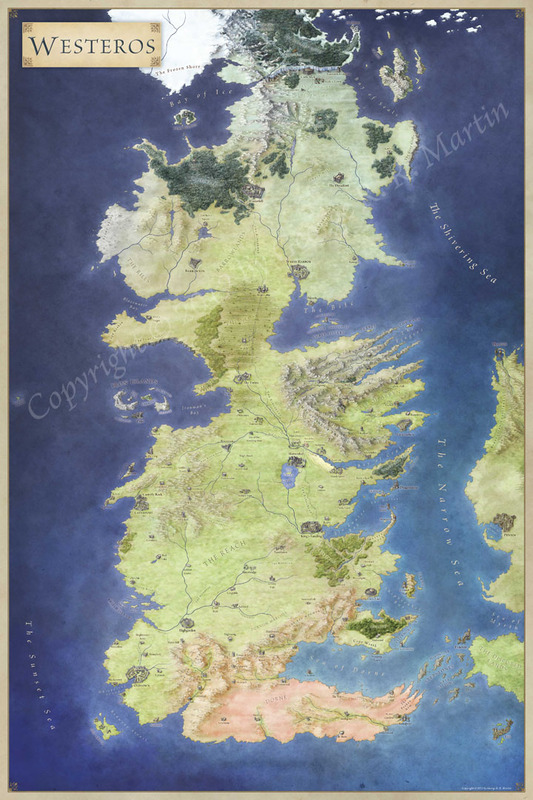 I had the great pleasure of creating the maps for the novel. I’ve written about the process behind creating the world map. In this article I’m going to cover the process behind illustrating Blackcliff Military Academy. I was commissioned to map the world of An Ember in the Ashes, the New York Times bestselling debut novel by Sabaa Tahir. The final is at the top of this post (and a larger version below).